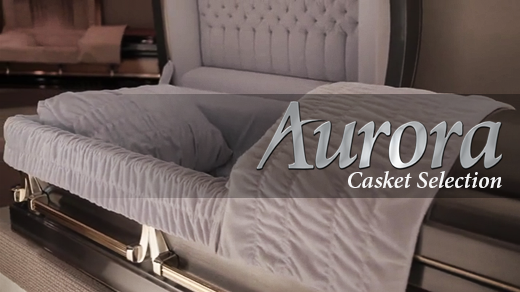 Metal caskets provide a wide range of eye appeal, durability, and pricing. This is why metal caskets account for two thirds of all caskets sold in the United States today. Available in a wide variety of colors and features, metal caskets provide great value and make for a fitting tribute..